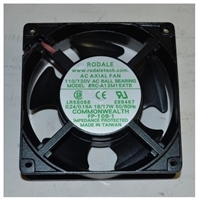 Panel mount 2.5A @ 120VAC. 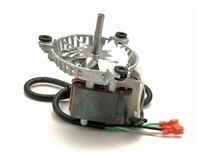 This is a popular motor control for many of the small blowers in the hearth industry. 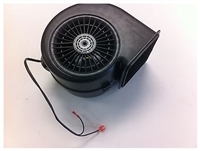 Genuine same part as Hearthstone Clydesdale Rheostat at a better price. You'll have to add your own spade connectors. 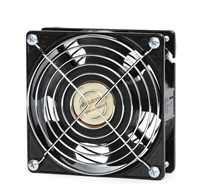 Minuteman room-to-room doorway fan is a popular solution to distribute heat more evenly in the home. Easily reversible; Life long lubricated motor rated for continuous use. Aluminum case. Very quiet and low energy consumption. 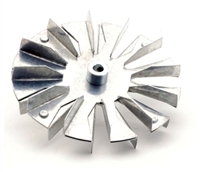 Outside dimensions: 4 3/4" x 4 3/4" x 1 3/4"
Replacement blower mount base 4100i ACT Insert Serial Numbers 1451097 and Higher. Sold per one. Some of these stoves use two blowers, if you want to replace both of them, order 2.